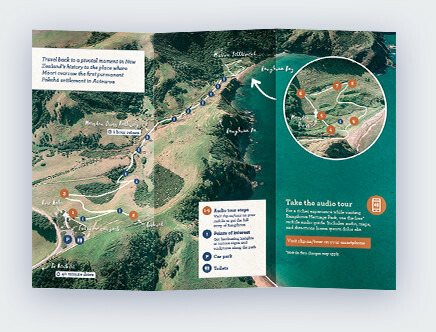 Travel back to a pivotal moment in New Zealand’s history to the place where Māori oversaw the first permanent Pākehā settlement in Aotearoa. Take a virtual tour from home or enrich your experience on location. 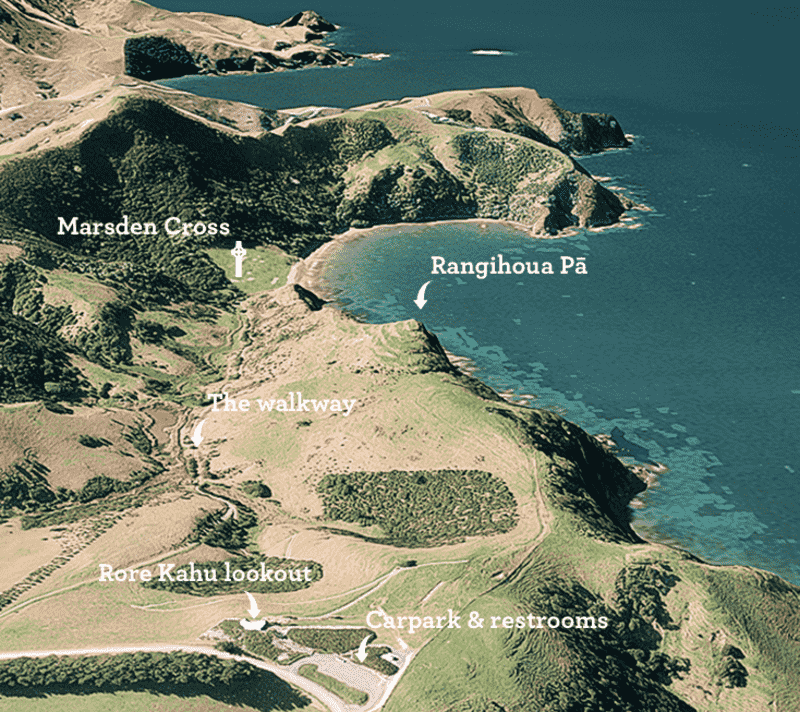 What is Rangihoua Heritage Park? Two hundred years ago, Māori and Pākehā held high hopes for new partnerships between their peoples, and the land here is charged with their stories. Rangihoua Heritage Park was opened in December 2014, on the bicentenary of the the first missionary settlers’ arrival in Aotearoa New Zealand. It is located in the Bay of Islands, just 40 minutes drive from Kerikeri. 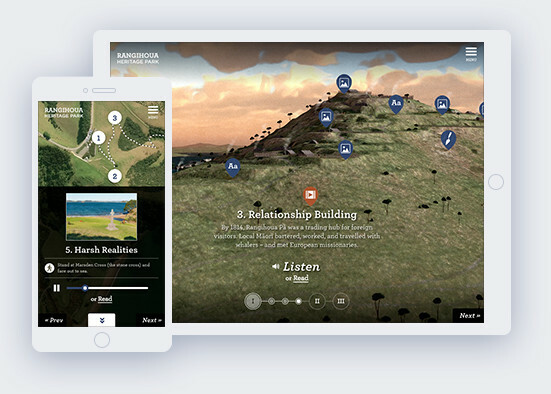 Discover the new interactive tour, complete with audio guide, historic reconstructions of Rangihoua, exciting archaeological finds, and more. Take a virtual journey from the comfort of your home or enrich your experience by taking the tour on location. 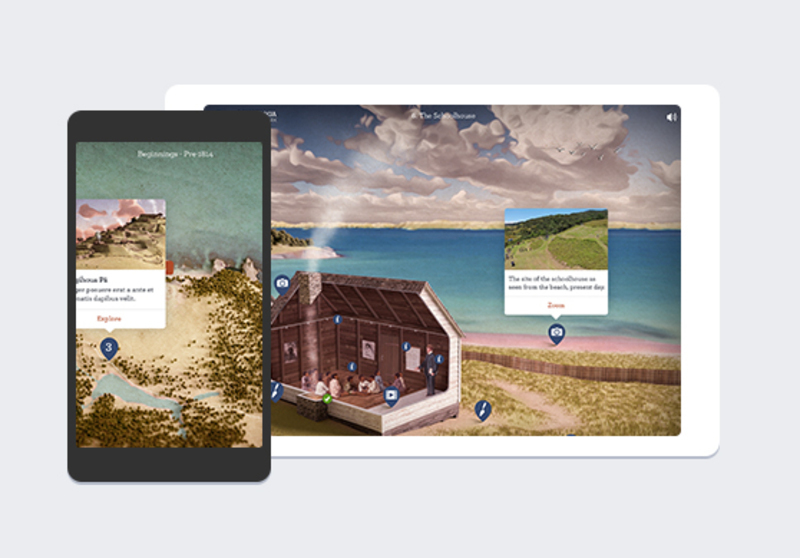 The stories of Rangihoua Heritage Park are brought to life through spectacular historical recreations, an audio guide, video accounts from archaeologists and so much more.